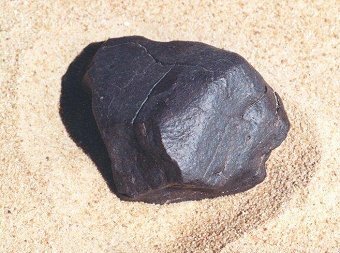 Remarks: The classification of this meteorite was achieved by Michèle Bourot-Denise (MNHN Paris), who reached the conclusion that it is a LL3.6. Adrar Madet appears presently as a LL3 in the MB88. We are still waiting for the reasons of this difference.